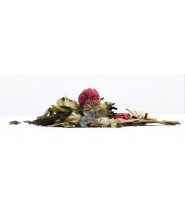 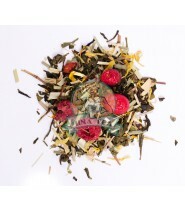 Blend of green teas and white tea, raspberry and ginger scent, Fruity Sweetness is a sweet and relaxing tea, to consume without moderation! 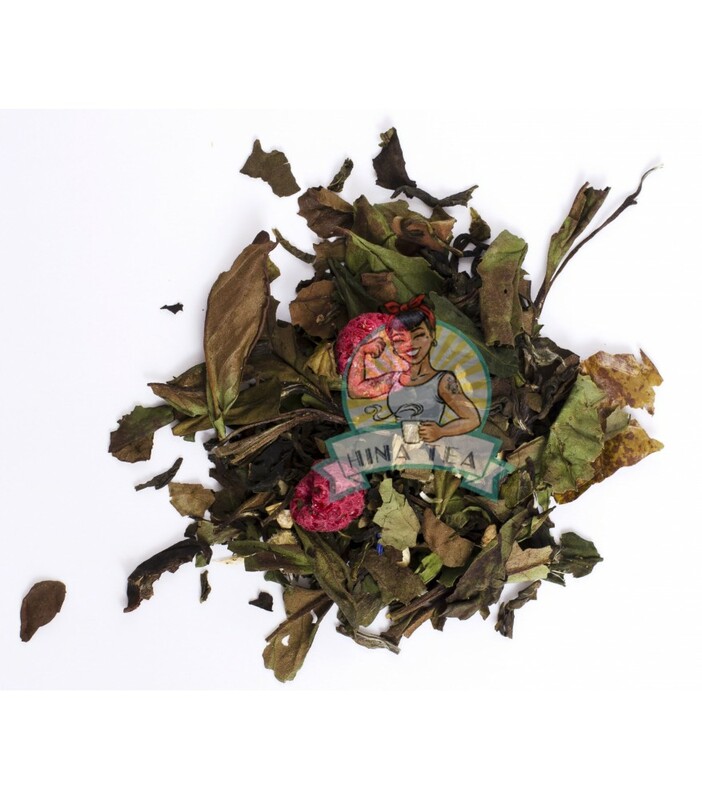 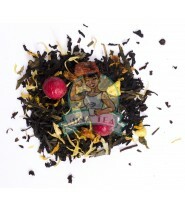 With its blend of green teas (Chun Mee, Darjeeling) and white tea, "fruity sweetness" is representative of its name, a little fruity sweetness! 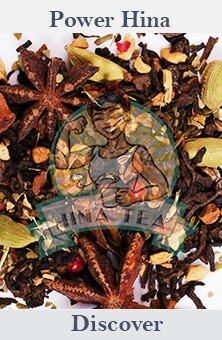 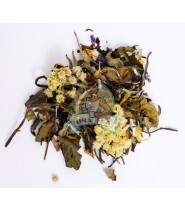 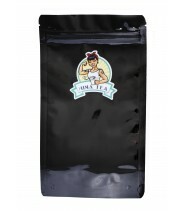 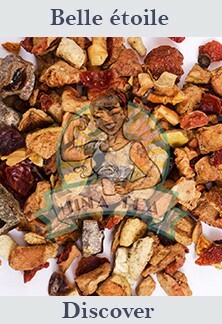 China Chun Mee green tea, Pai Mu Tan white tea, ginger (12%), ginger (ginger, raw cane sugar), natural flavor, raspberry (2%), Darjeeling OP green tea, blueberry blossoms, acerola (1%) ).